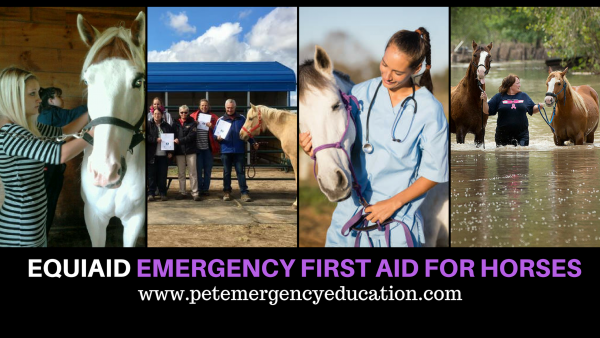 Our EquiAid Emergency First Aid for Horses provides an introductory overview of how to manage common medical emergencies when they happen to horses. 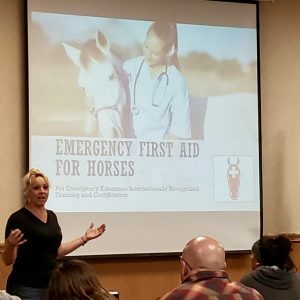 Topics include: Transporting and restraining sick and/or injured horses, how to prepare an emergency plan and first aid kit for your farm, how to perform triage, physical assessments, obtaining vital signs, managing traumatic injuries such as wounds and fractures, how to apply an emergency splint, how to use safety ropes and halters. 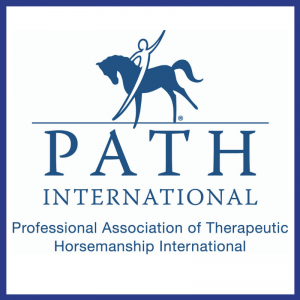 We will discuss the important supplies that should be found in the equine first aid kit and how to use them as well as how to administer first aid for severe bleeding, burns, eye injuries, digestive Issues, emergencies that happen on the trail and horse shows and more. 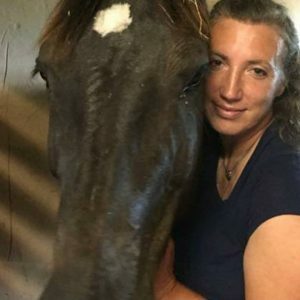 This course in no way will teach how to administer veterinary care and is an introductory emergency first aid course for horse owners and equine professionals. 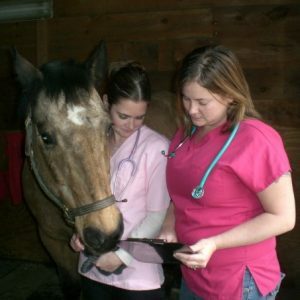 It is designed to teach how to manage a medical emergency until veterinary care can be ascertained. 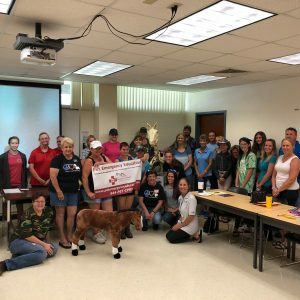 This class does not cover any advanced veterinary medical content regulated by law and the state veterinary practice act. 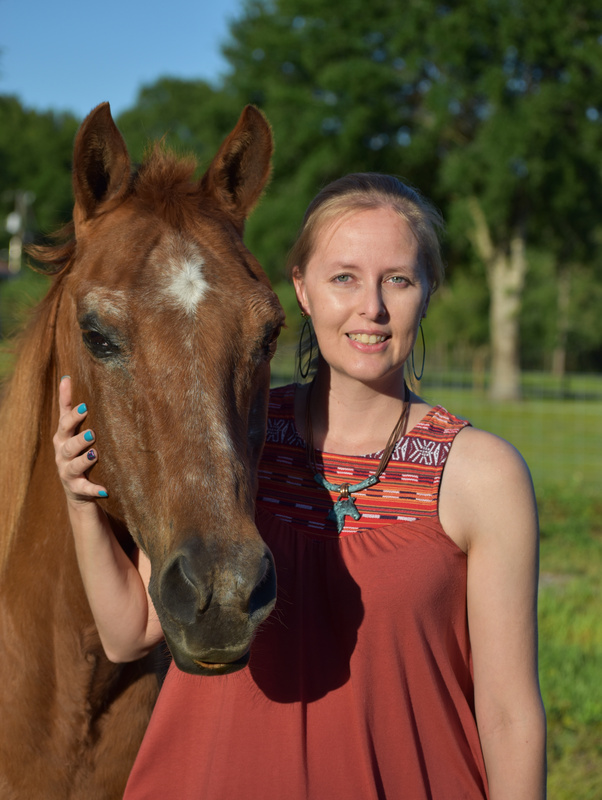 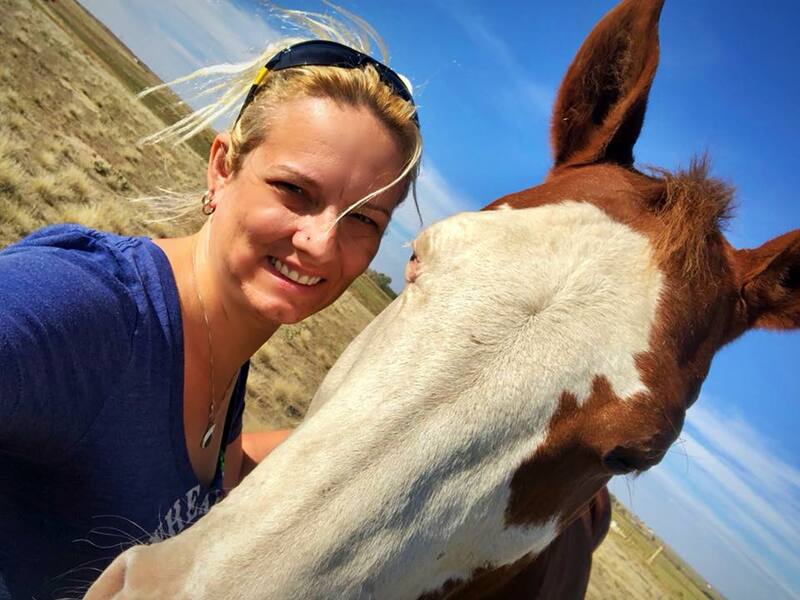 This includes administering medications to horses and invasive medical procedures that should only be performed by a licensed veterinary professional. 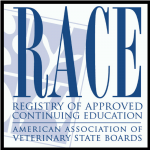 Stables and/or groups can request a framable certificate to hang in their barn, observation room, etc. 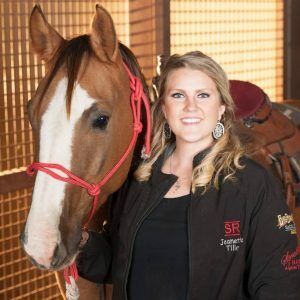 to show that you are certified. 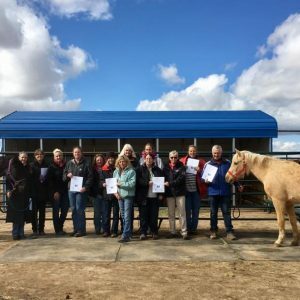 Would you like to host an EquiAid Class? 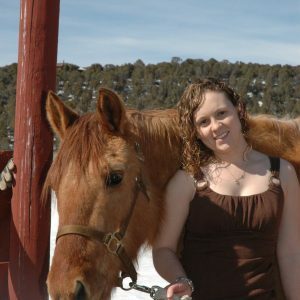 Classes are classroom style with no live animals being used. 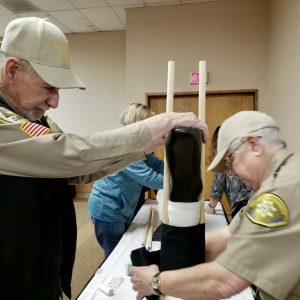 Instructors will bring anatomical models and utilize medical first aid supplies to teach the necessary skills. 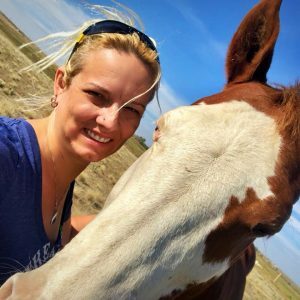 Class is 4 hours long and consists of lecture and hands on portions. 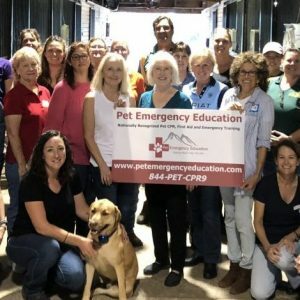 Hosts will be required to provide the space, chairs, a table for the instructor and a blank wall for the instructor to display the presentation. 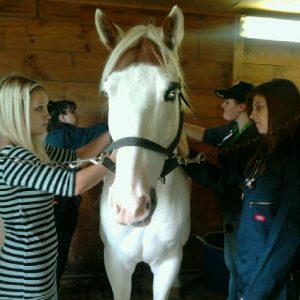 At Pet Emergency Education we hire only the best equine medical professionals to teach our classes. 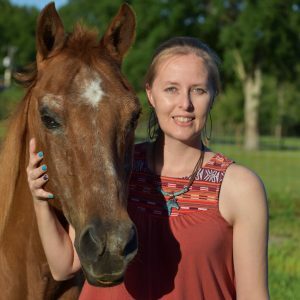 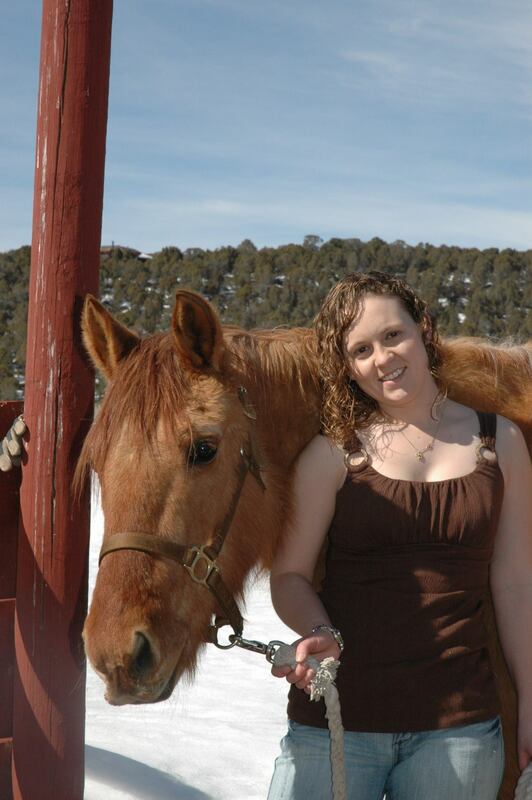 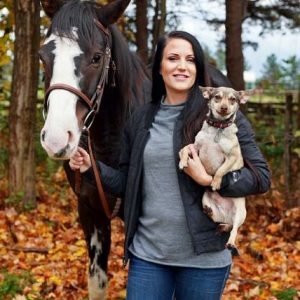 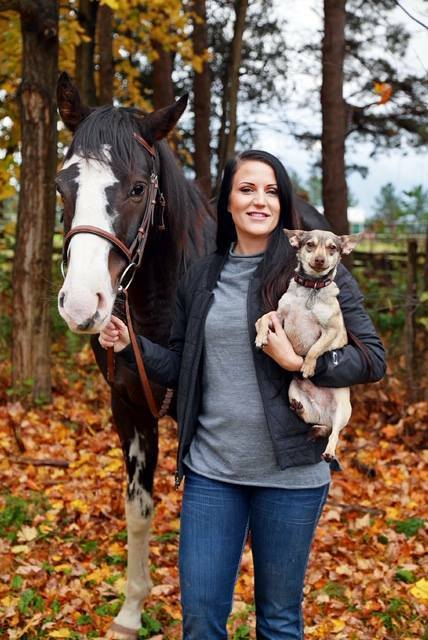 Each instructor is chosen based on their extensive background and experience working in the equine emergency industry and they undergo a comprehensive training with our company to become one of our certified instructors. 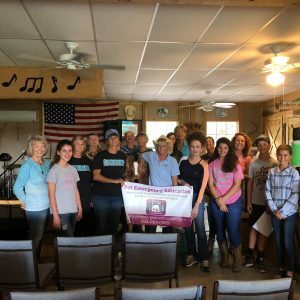 Our instructors are equine veterinary and health care experts who have spent years teaching equine emergency care, equine first aid, disaster management, and more. 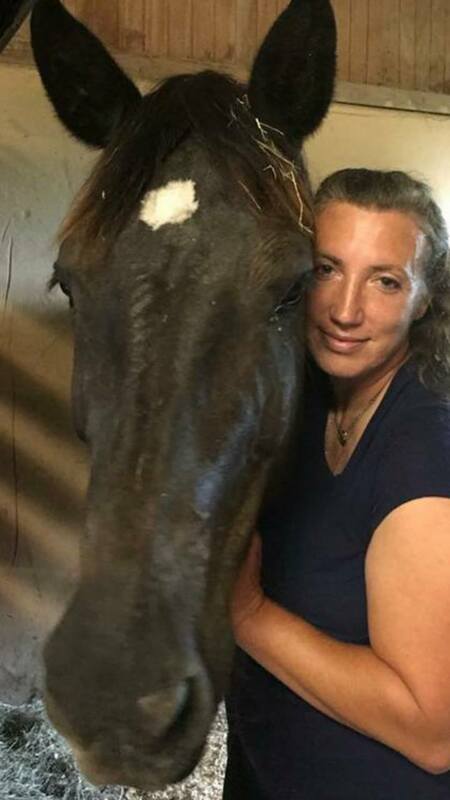 They are veterinary technicians and equine science faculty that have worked hands on with horses in a variety of emergency situations. 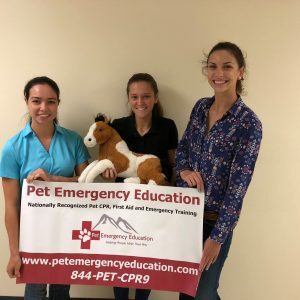 Our instructors travel to you bringing all of their own equipment and supplies and are all certified by FEMA in Animal Disaster Preparedness and Emergency Response.